It’s by no accident that Earth Day falls right in the midst of a blooming spring season. After a long stretch of gloomy winter weather, your seniors will appreciate the chance to open up those windows, step outside, and enjoy some fresh air. This all-about-earth holiday is a fun opportunity to encourage seniors to engage in what brings them joy. 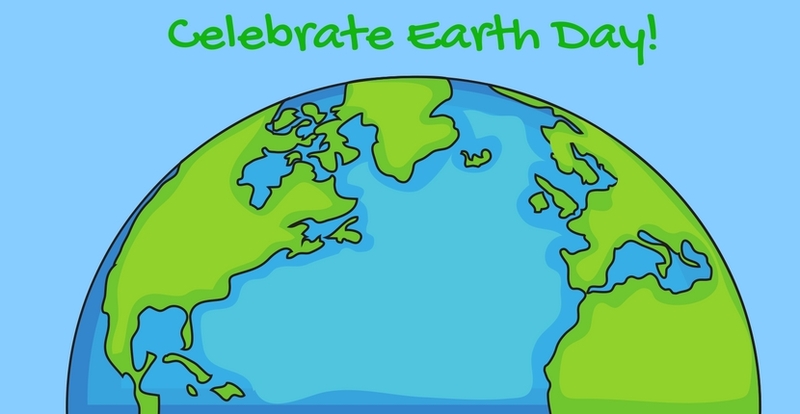 And this year at our Highland Park Home Care, we’ve rounded up a few of our favorite Earth Day activities that you can do with the seniors that are dearest to you. With all the beautiful spring flowers popping up, someone’s got to go out and enjoy them! The best part about getting outside is that sometimes even just a short walk around the block is enough to rejuvenate and energize seniors for the rest of the day. Dig out your wicker basket, fill it up with your favorite treats and snacks, and head to your family’s favorite relaxing spot. Whether it’s at a park, by the river, or in your very own backyard, your senior will love the time spent together. Planting seeds and digging around in the soil will not only help to relieve stress, but seniors can reap the benefits for months to come with beautiful flowers, plants, and vegetables. Ask your Home Care Agency if they already have a community garden going; that way most of the foundation work is already done and seniors can help to plant whatever is in season as a community. Keeping with the outdoor theme, decorating birdhouses is an easy, rewarding activity. Many craft stores sell already-made, plain birdhouses of all sizes and shapes, so that the fun part is left to your senior. Lay out the crafting table with bright paint colors, stick-on gems, glue, and other small objects to create colorful, unique bird homes to hang outside. Earth Day is a great opportunity to look at the ways we can improve—and hopefully reduce!—our waste/junk. Purchase a medium-sized blue box to keep inside and prep for recycling. Seniors can get in on the fun, and learn more about recycling, by helping to separate what can be recycled and what can’t. Plus, if you add some green paint, you can turn your recycling bin into an earth bin. Wondering what to do with all of those water bottles you’ve just separated into the recycling bin? This Earth Day, you can grab a handful and get crafting to make paper mache bottles. Just use strips of magazines and newspaper and glue to create a simple, reusable bottle to hold flowers, coins, pens, etc. The first stop in getting involved with Earth Day celebrations fit for seniors, is by finding the right Home Care Agency Near You. We’re here for you every step of the way, so always feel free to contact us with any questions you have.